Hicool manufactures Backward Curved Fans of frequency 50Hz and 60Hz. 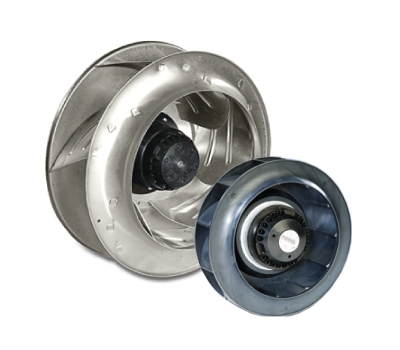 These industrial fans are available in various wheel diameters ranging from 133mm to 400mm. These fans are available in 230 VAC. 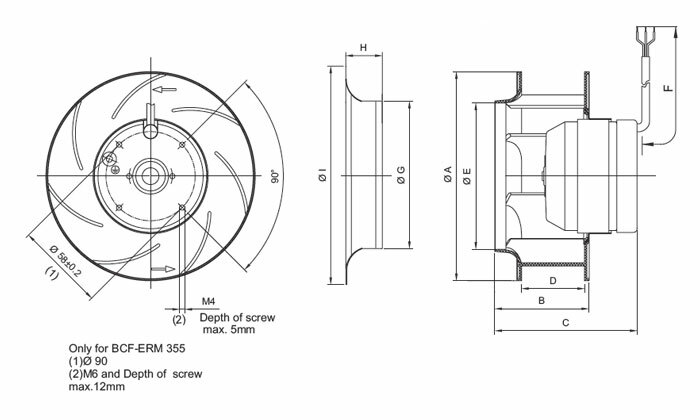 Backward curved fans are known as “non overloading” because changes in static pressure do not overload the motor. Its hydraulic efficiency is very high. 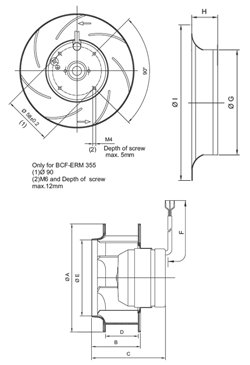 These External Rotor Motor Fans are ideal for cooling at high pressure conditions.